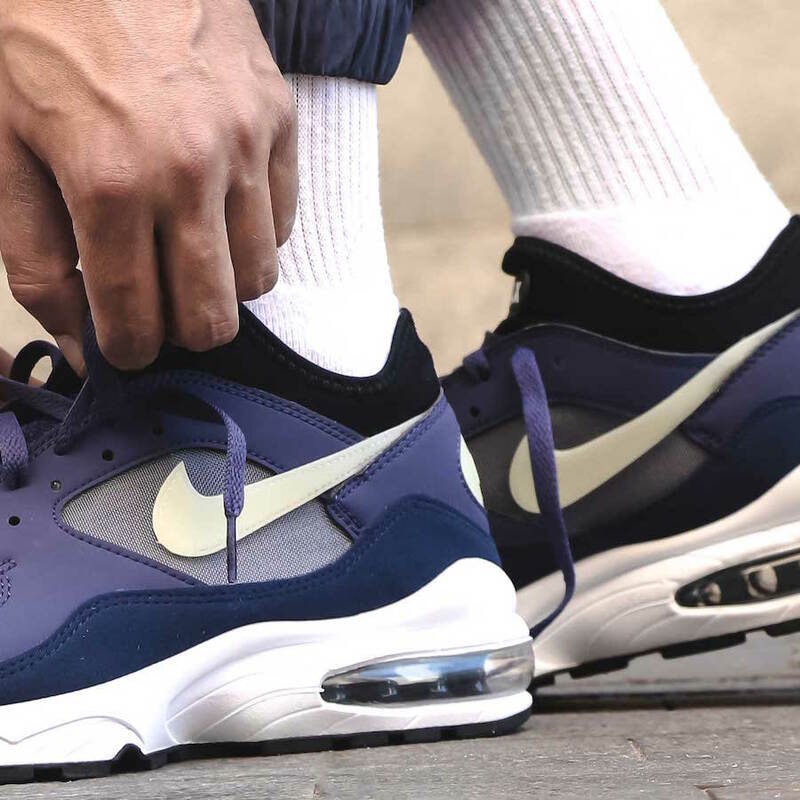 Nike Sportswear has even more releases of the classic Nike Air Max 93 set to come. 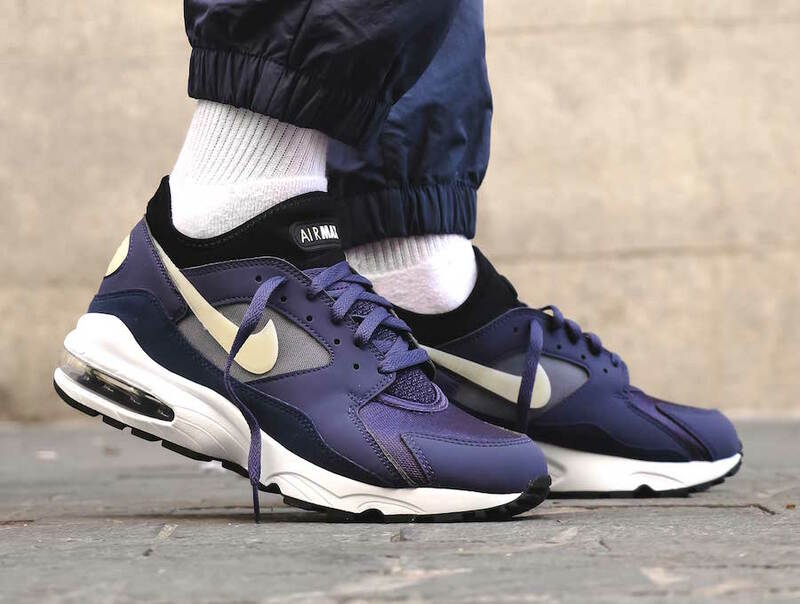 One of their next drops includes a new Purple edition. 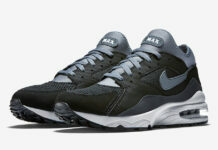 Looking closer this Nike Air Max 93, they are constructed with a mesh and leather combination. 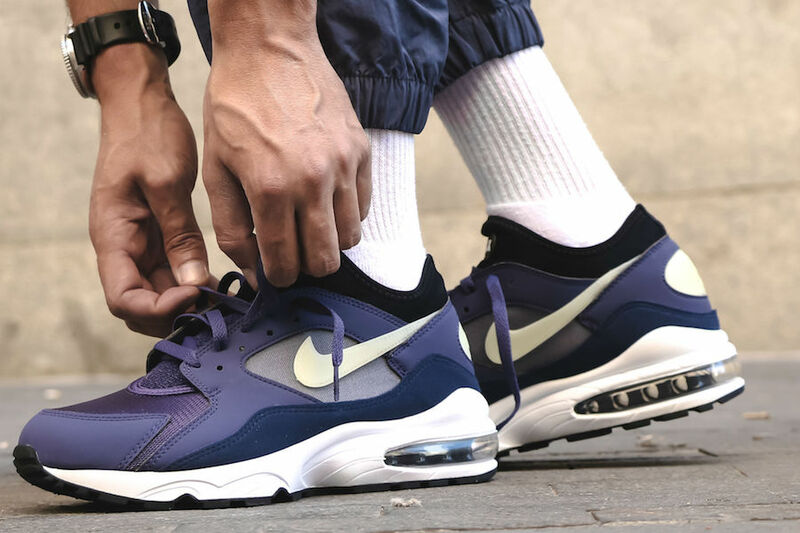 While Purple runs across the upper, Cream White is applied to the Nike Swoosh. 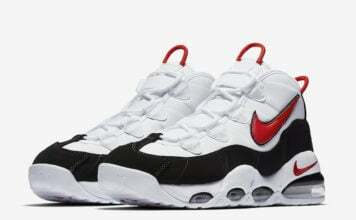 Other details includes White on the heel, tongue branding and midsole while Black covers the outsole. 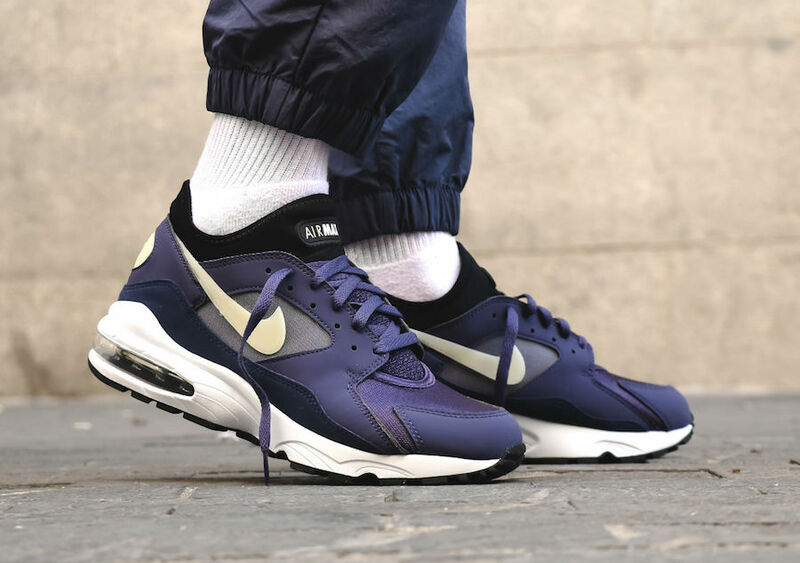 Continue to scroll below to check out on feet images of the Nike Air Max 93 Purple which will give you a better look. 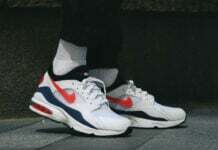 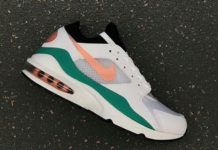 At the time of writing, a release has yet to take place, however they are expected to arrive at select Nike Sportswear retailers like Foot District.